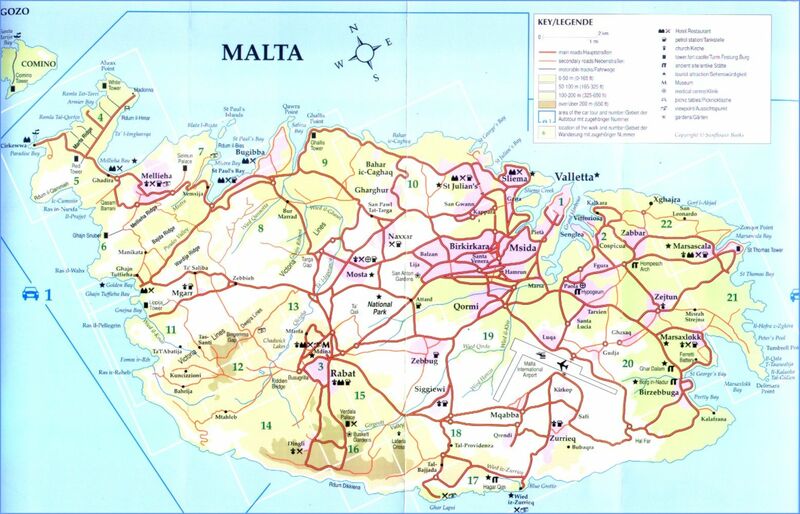 Detailed road map of the Maltese Islands, including city maps, bus routes, country walks and much more. 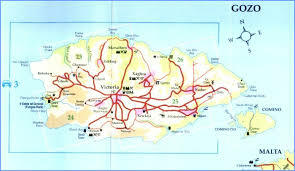 This map is given for FREE for clients booking their holiday or accommodation with D.H.I. (Dream Holidays International) Ltd. Otherwise we are selling it for EURO 5.00 (approx. GBP 4 / USD 6). Kindly click on the links at the top of this page to visit our homepage on DestinationMalta.com or simply contact us by email. D.H.I. Ltd offers the cheapest rates for accommodation in Malta!